A long-time avid spinning enthusiast, last Spring Kaitlyn decided to take the leap and see what class would feel like from the instructors bike and she hasn’t looked back since! With her thoughtfully crafted playlists and her “have fun, work hard” attitude, Kaitlyn has loved every minute of the transition from a client to an instructor. Her hobby transformed into her passion and she is committed to helping others discover their best selves. 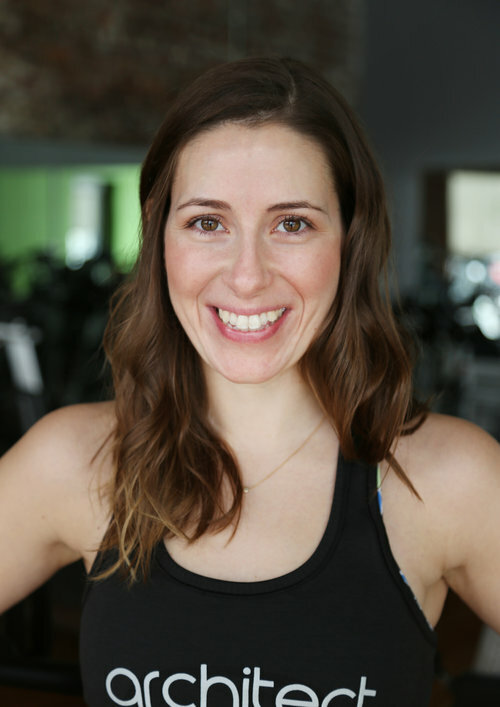 After earning her Mad Dogg Spinning certification, Kaitlyn also earned her Nutritious Life Certification and is currently pursuing her AFAA Group Fitness certification.